By now most of us have heard that omega-3 essential fatty acids are, well… essential. That’s because they are required for our hearts, brains and eyes to function properly. They help maintain a well-functioning cell membrane (allowing nutrients to enter, toxins to exit and hormones to move from one cell to the next). We must get them preformed through our diet because our bodies cannot produce them. Now you don’t need to put on the lab coat and safety goggles, but there are a few additional facts that you should know and consider. Fish is the best and tastiest source of preformed EPA & DHA (the two most beneficial omega-3 fats). However, with fish you also get pollutants (heavy metals, PCBs & dioxins), not so good! 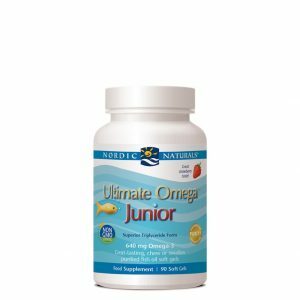 So, omega-3 fish oil supplements are a safer and more effective way to acquire these nutrients. EPA & DHA share roles and have individual roles. We need to consume both, but the ratio should vary depending on our age because each have a specific function at different stages in our lives. DHA is found in very high concentrations in the retina and the brain. It is most important during pregnancy (for mum & baby) and up to the age of five years because the brain and eyes undergo their most rapid development at this time. It becomes more important again in later life (65 years +) to maintain and support ocular health, cognitive function and memory. EPA is most important from 5 years through adulthood – when the body undergoes its most rapid growth and experiences cellular inflammation due to intake of toxins or a lack of nutrients resulting from an unbalanced lifestyle and/ or diet. 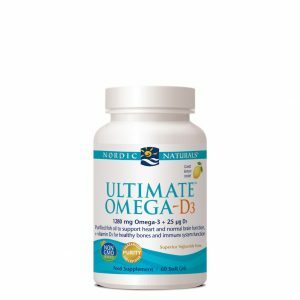 How to choose a safe, effective omega-3 fish oil supplement? Be sure to choose a brand that provide a 3rd party certificate of analysis (for every bottle), proving that it surpasses the European Pharmaceutical Standard for purity and freshness. Do not continue to use if it causes a fishy burp-back, as rancid fish oil is health negative. Make sure it is a natural fish oil (natural triglyceride form) and not synthetic (ethyl ester), because the former is 70% more absorbable! In the 3rd trimester your baby’s brain and eyes experience rapid development, tripling in size in the first 12m months. This is when your child starts a life-time of taking your stuff, because now you are its only source of the DHA. 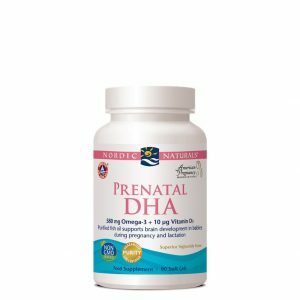 So, it is essential (for mum & baby alike) that mum builds up and maintains her DHA levels. 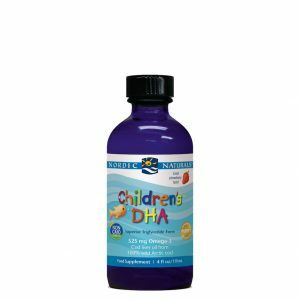 Your little one’s brain will be 90% developed by year five, so DHA is still the most important omega-3 essential fatty acid up to this point. These are years of intense learning and development. Now it is the body’s turn to experience rapid growth, remember growing pains? From here on, inflammation becomes a major challenge to our health due to diet & lifestyle choices. This is when EPA becomes the more important of the omega-3 essential fatty acids, as its main role is as an anti-inflammatory. Think of it as natural & healthy form of Aspirin (blood-thinning, anti-inflammatory, pain killer). Teens, some of the most challenging years (spots, greasy hair, hormonal mood swings, menstruation, school exams…), us adults just wouldn’t understand how difficult their lives are, right? Both EPA & DHA are essential but GLA (evening primrose) is particularly beneficial during these hormone fuelled years of anguish. 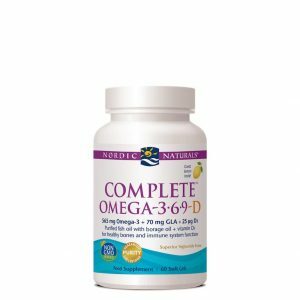 Unless pregnant or 65 years & upwards, EPA is generally the most beneficial omega-3 because it supports the body more than the brain and eyes.